SafetyLiftinGear's aluminium step ladders are lightweight, easy to carry, and - most importantly of all - they provide a safe, stable means of working at height and accessing hard-to-reach areas. These sturdy step ladders are competitively priced, with next-day delivery available in most parts of the UK. Each ladder comes with non-slip treads to prevent slippage while in use. All of these products are certified to the relevant British standards.  Whether you need a swingback step ladder or a heavy-duty platform ladder, we at SafetyLiftinGear are sure to have a heavy-duty solution to suit your requirements. Feel free to contact us online if you need help selecting the right product.